@snicolesweetnam is on Carousell - Follow to stay updated! Worn once, like new. Popular designer For Love and Lemons Navy Blue crop top and skirt. Lilac, small Rebecca Minkoff Cross Body Bag. Never used. Was moved from Florida to Canada but still in great condition. User has i-phone 6 plus which does not quite fit into this bag (reason for selling). 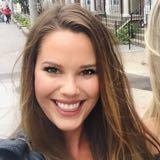 Bought on Revolve for > $220 USD. 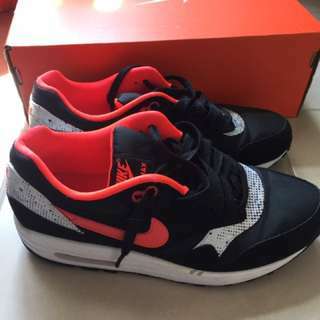 Size 8.5 Nike Air Max. Worn once, excellent condition. 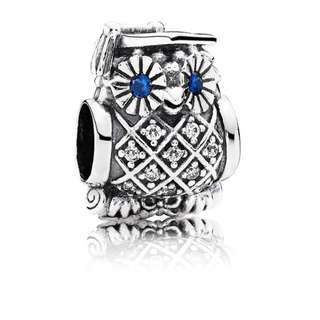 Brand New, still in box Pandora Owl Graduation charm. Owl silver charm with Swiss Blue Crystal and cubic zirconium. 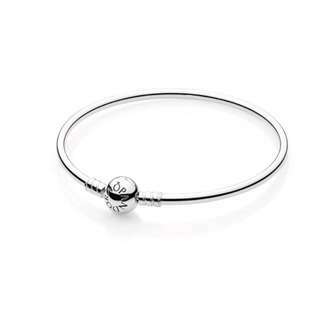 Brand New, still in box, Sterling Silver Pandora Bangle.